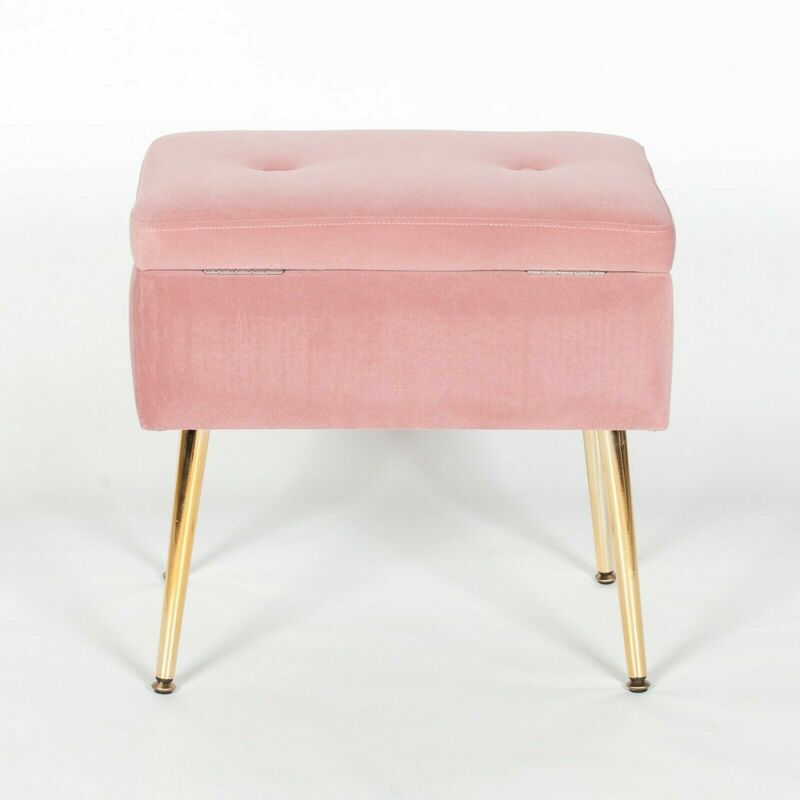 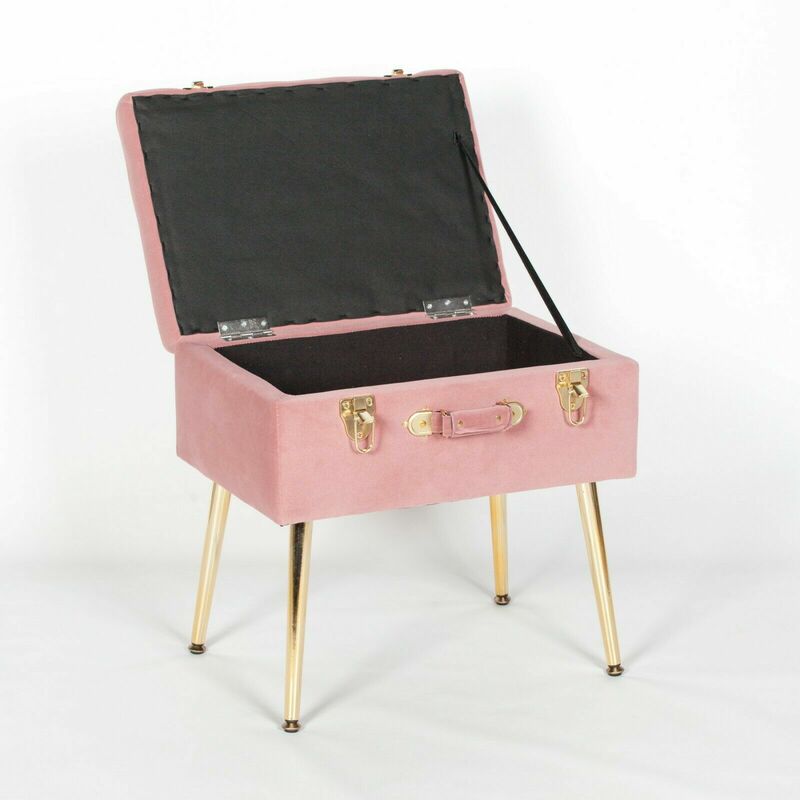 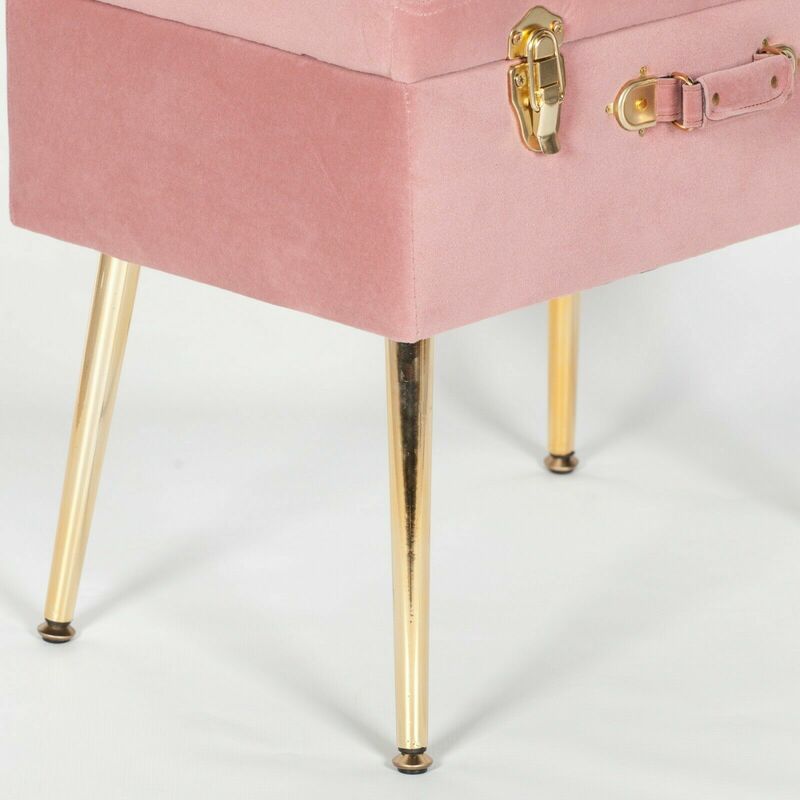 Amour Suitcase upholstered in Pink Velvet with Gold Legs. 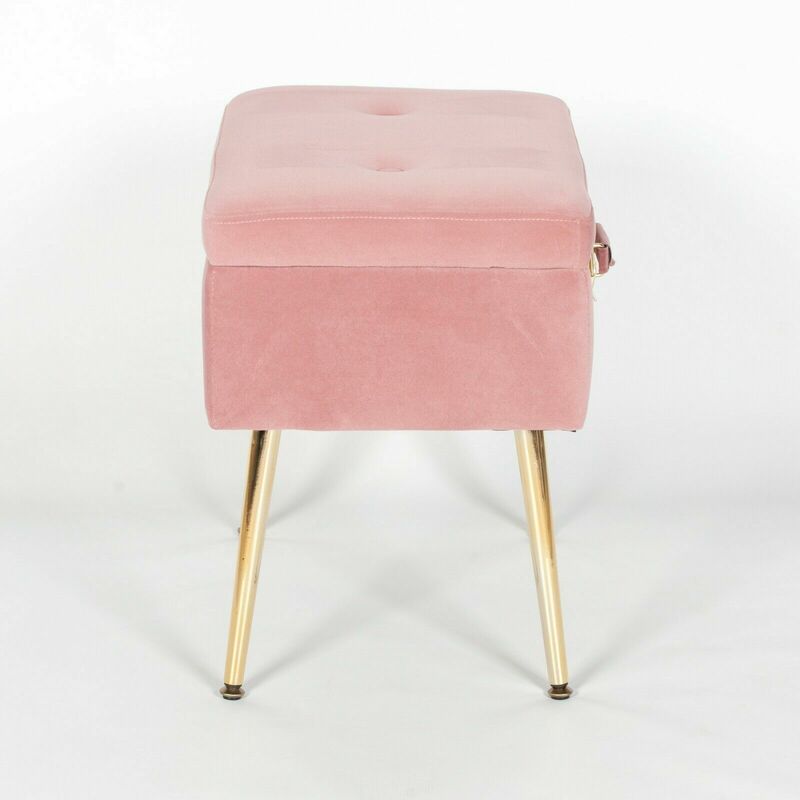 With a cushioned top convenient for seating or as a additional surface, it’s an underrated enhancement to any contemporary setting. 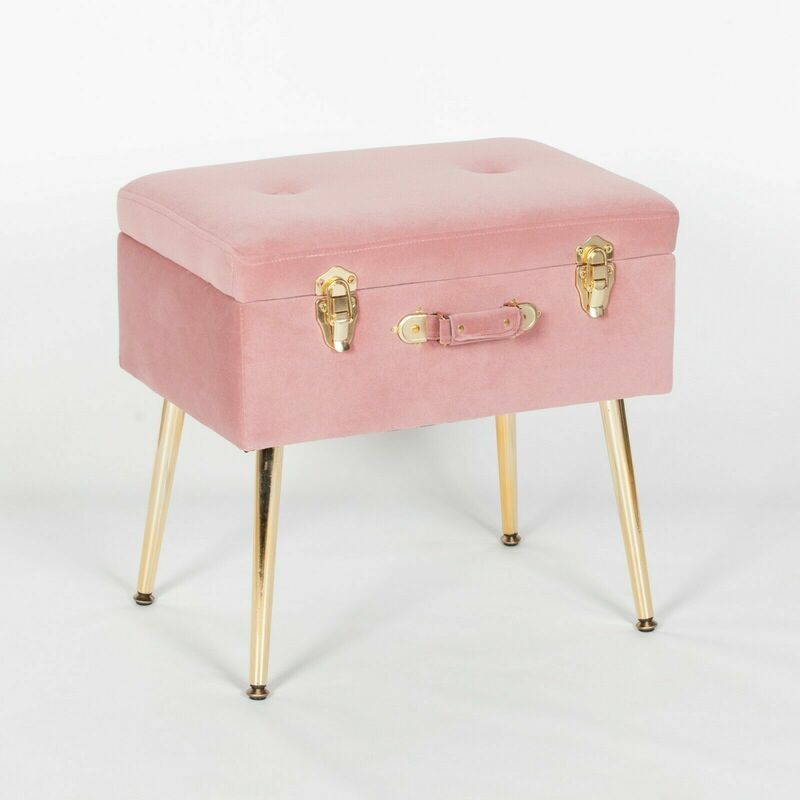 Versatile yet charming, Amour suitcase is a splendid accompaniment to velvet sofas and armchairs. 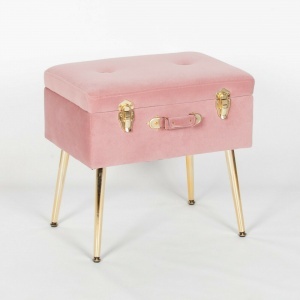 Can also be used as a bedside table.